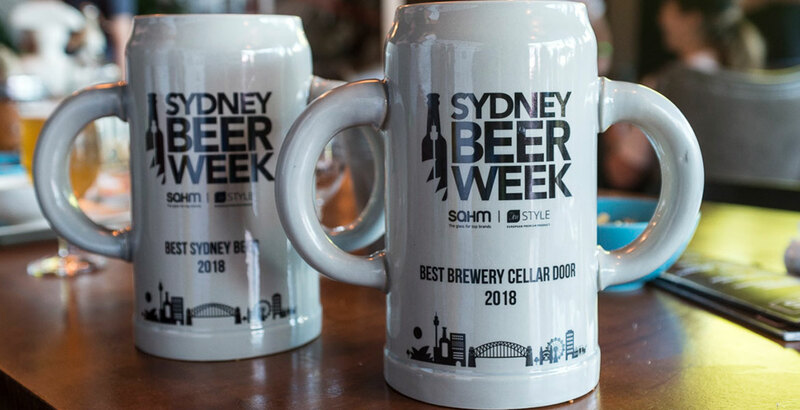 At this year's Sydney Beer Week awards, two local businesses took out two trophies. We spoke to the man behind Akasha and Dylan Hayes, barman at Bitter Phew, about their triumph and the changing landscape for beer in the city. Working with beer is a dream job: free-flowing deliciousness, fun people and cool places. But alcohol is also a poison and working long or odd hours and being surrounded by beer poses challenges too.